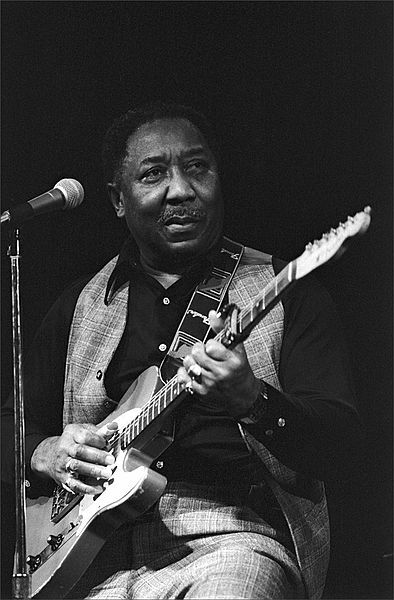 McKinley Morganfield, known as Muddy Waters, was an American blues musician, generally considered the "father of modern Chicago blues". He was a major inspiration for the British blues explosion in the 1960s. Muddy was ranked #17 in Rolling Stone magazine's list of the 100 Greatest Artists of All Time.